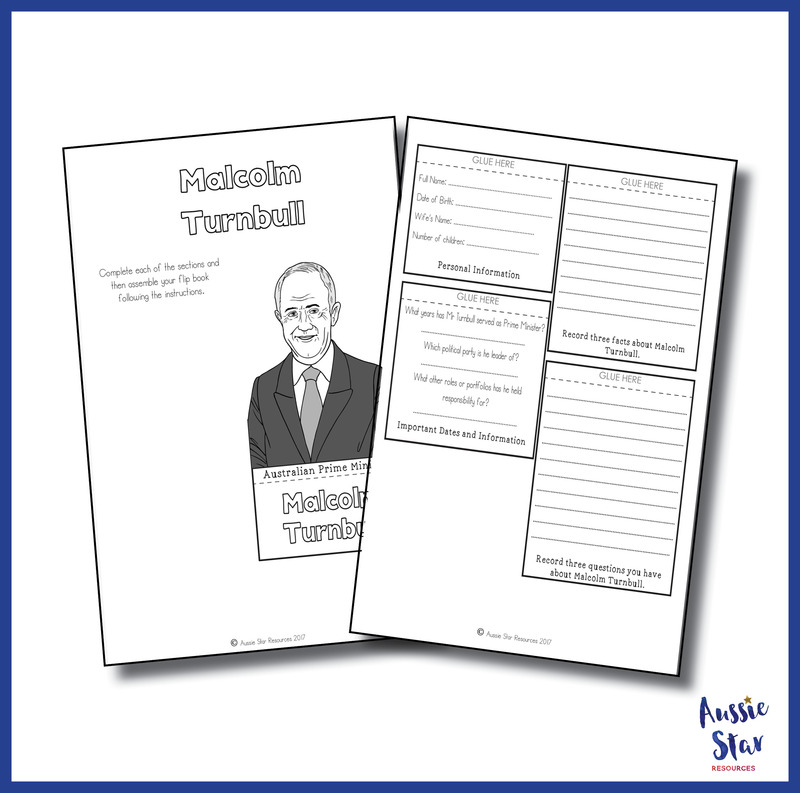 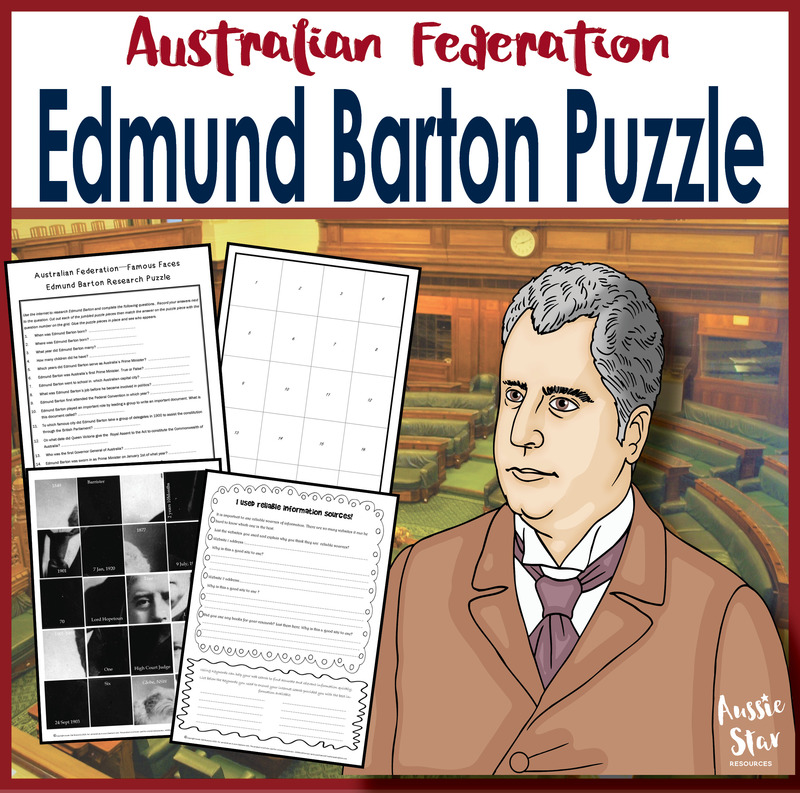 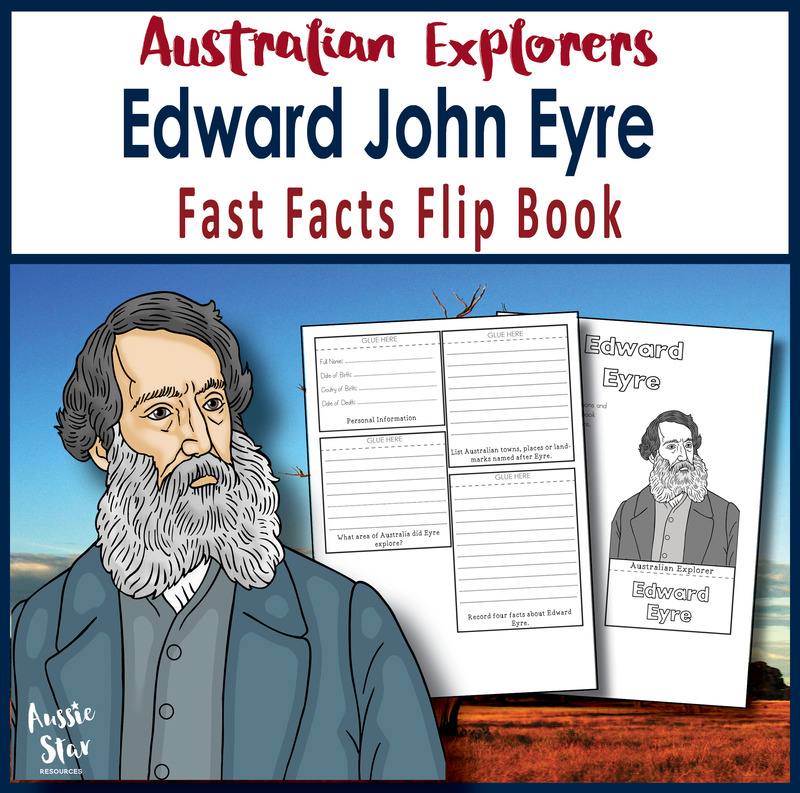 Introduce your students to Australia’s Prime Minister Malcolm Turnbull with this fun and engaging fast facts flip book. 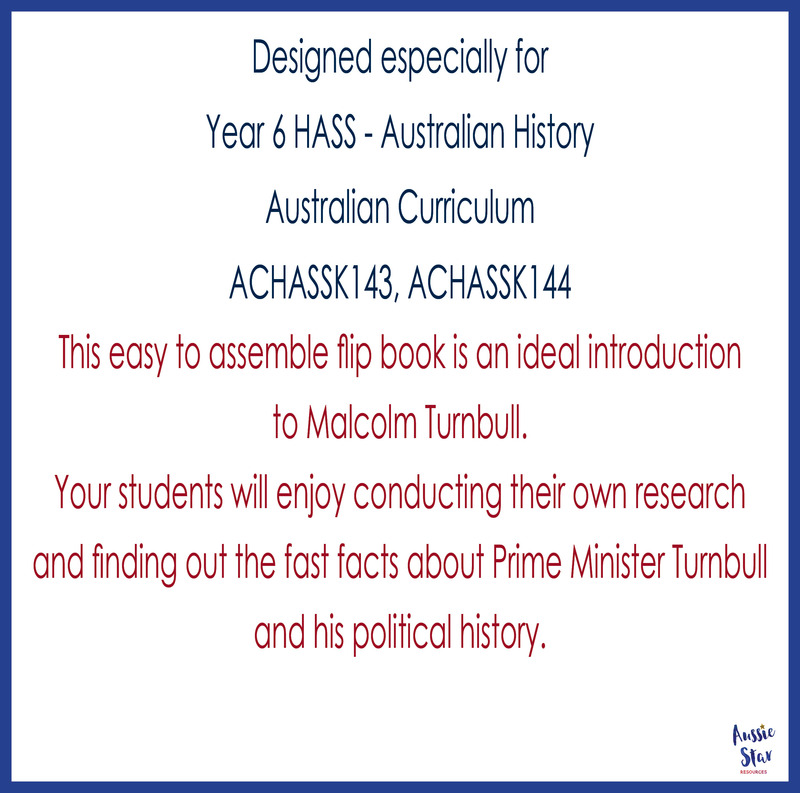 Assist your year 6 classroom while studying Australian Government as part of your Civics and Citizenship unit. 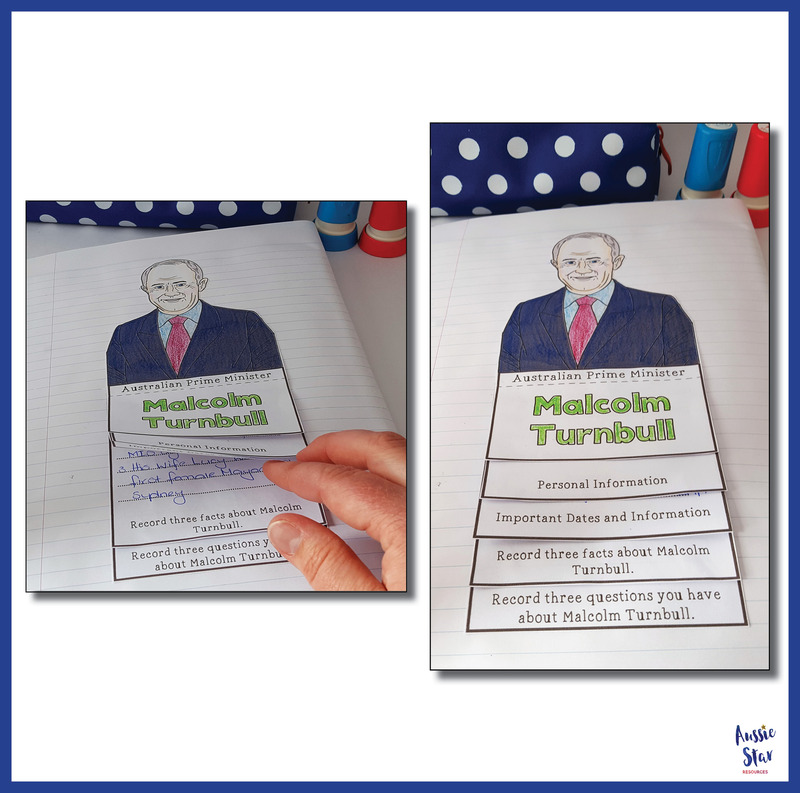 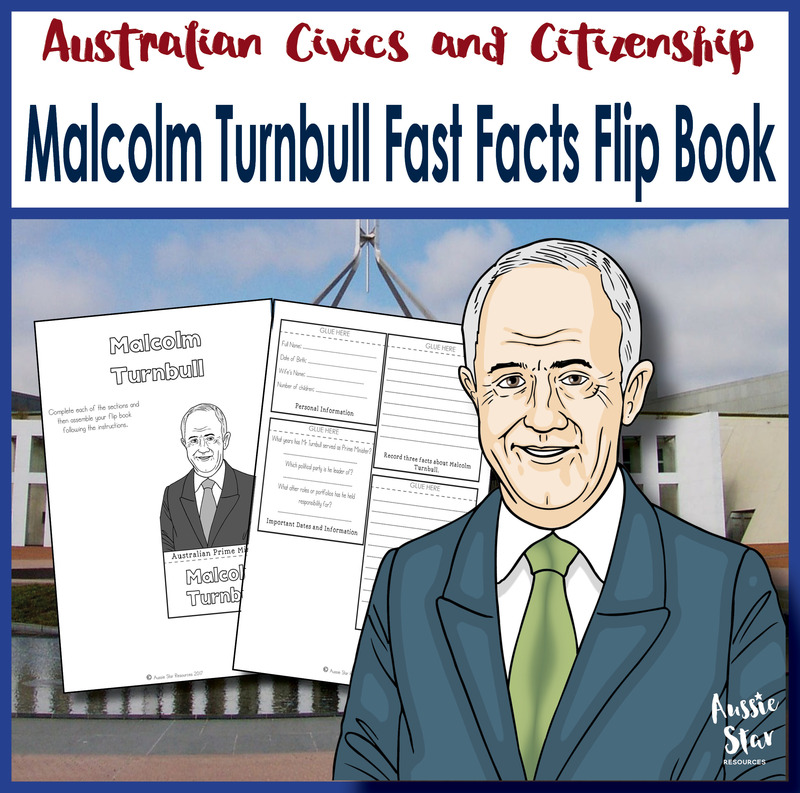 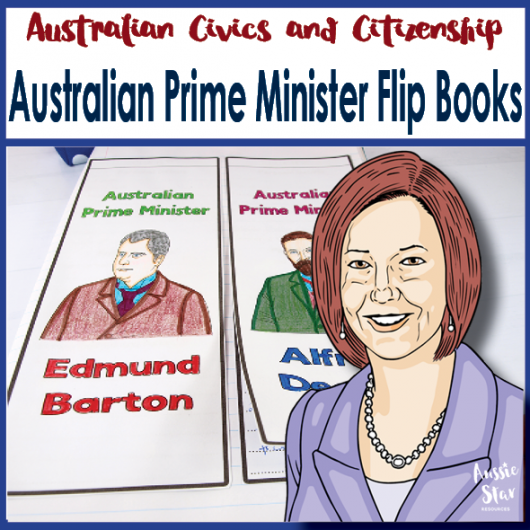 This easy to use, fun and engaging flip book will help students to get to know Malcolm Turnbull via their own research. 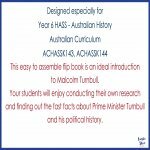 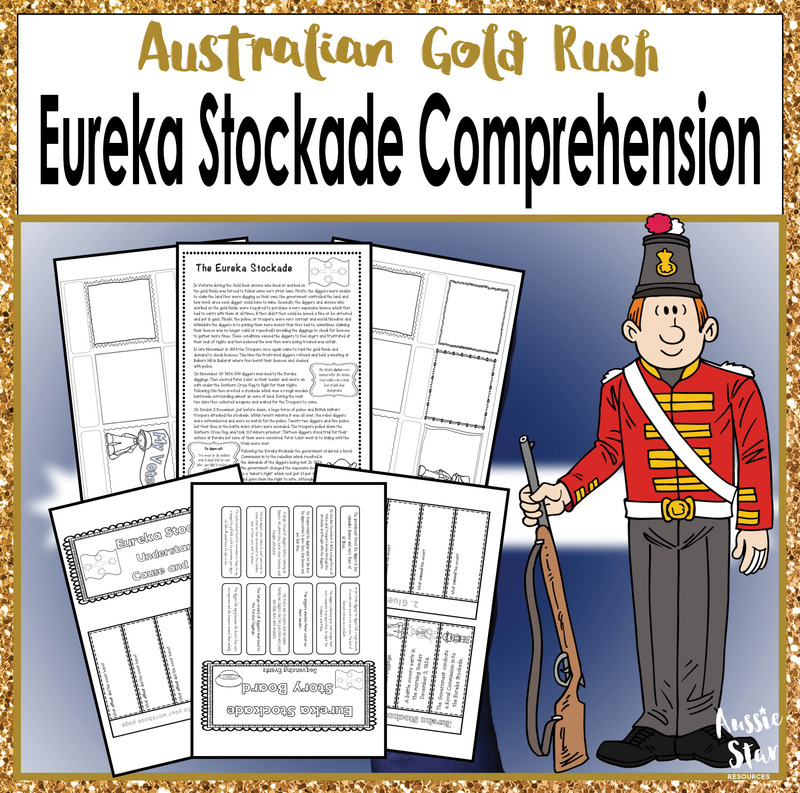 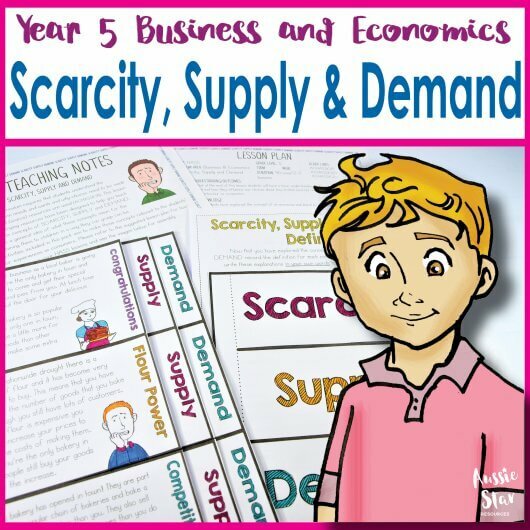 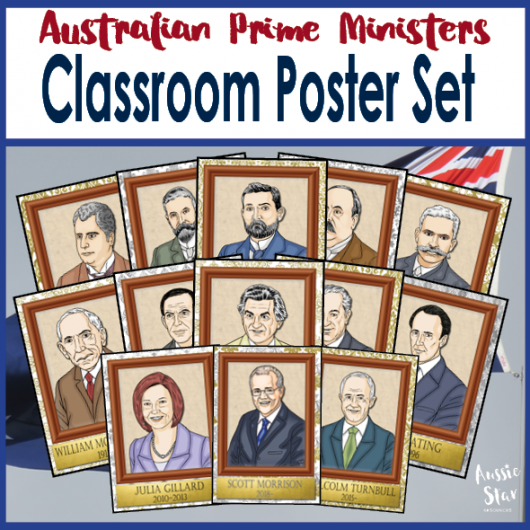 This resource is aligned with the Australian Curriculum content descriptor to complement your teaching of Federation and the roles and responsibilities of Australia’s three levels of Government (ACHASSK144) and the responsibilities of electors and representatives in Australia’s democracy (ACHASSK145). 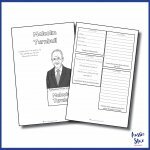 Assembly instructions and answers are included to make your life easier and save you time!